You are a millionaire having ownership of multiple industries such as manufacturing steel, real estate, movie production, restaurants, and construction. 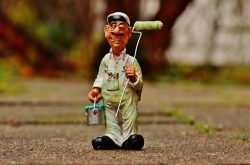 Of late, you have also started a company which deals with doorstep handyman services. Things were going well when you find that the location around your manufacturing plant is plagued by a series of burglaries. Caught on the back foot, your management demands to Instal a CCTV Camera in every room that houses confidential information. You also give the approval. Mention the name ‘spy’ and you automatically think of the stylish agent – 007, aka James Bond. In all the spy movies, complex gadgets are used to defeat the enemy. So you get a lipstick pistol, coat camera, shoes which have heel transmitters, multipurpose cars, spy camera in watches etc. But they are for spies, whereas for home and other commercial purposes, a CCTV is best suitable. A CCTV camera can be lauded as one of the major deterrents of criminal activity. If you have a large area to be guarded, you can put the camera on a high-level pedestal. An intruder will not go near the camera and then check its working capability. In this scenario, prevention is better than cure. A CCTV camera easily warns disorganized burglars to keep off the premises. Do you have a home located outside the city? Do you fear that the house is prone to burglary? Does your spouse also work? Have you hired a nurse for your tiny tot? Do you want to keep a tab on her activities? Do you have a storeroom in your manufacturing unit that is full of valuable materials? Do you want to have more security in this area? The best solution to these three situations will be having a CCTV camera on the premises. You can feel a sense of security as well reassurance. At present, you can get many CCTV cameras which are wireless and can be monitored via a tablet or smartphone. You automatically get to see what is happening in your home. So, you have more options at hand. Do you feel that an intruder is trespassing in your home? You can take suitable action by calling the law. If you are the owner of a restaurant, by installing cameras in prime locations, you can view the treatment given to customers by your staff. You can get valuable data on the number of customers every day, the recipes many like and the dishes less favored by customers. A clear monitoring of the above factors, and you can devise solutions to improve your business. Let us imagine, you have a large empty area to be monitored. Instead of hiring more guards, it is better to install CCTVs and hire a few guards for handling the system. It is a myth that CCTV cameras are used for monitoring purposes only in large conglomerates and big companies. There are also models which can be used for homes and for checking a small area. 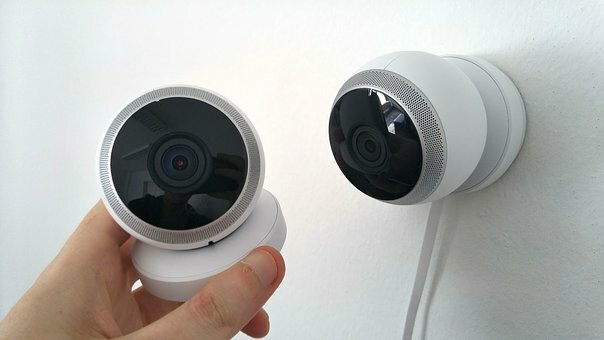 Many homeowners desist from using CCTV cameras as they fear the technical aspect is more complex. In reality, the technology is simple and easy to understand as well cost-effective. The CCTV security system is described to be one of the effective ways to reduce crime. In case of an unwanted situation, CCTV provides you ample time to take preventive action. Even if you are not able to stop the crime, you get a valuable recording of the whole incident. You can recover stolen items and improve the chances of a conviction for the accused. The security systems come in a variety of sizes, configurations, and functions. So you can choose the best as per your need, budget, function, and size. Good Luck! 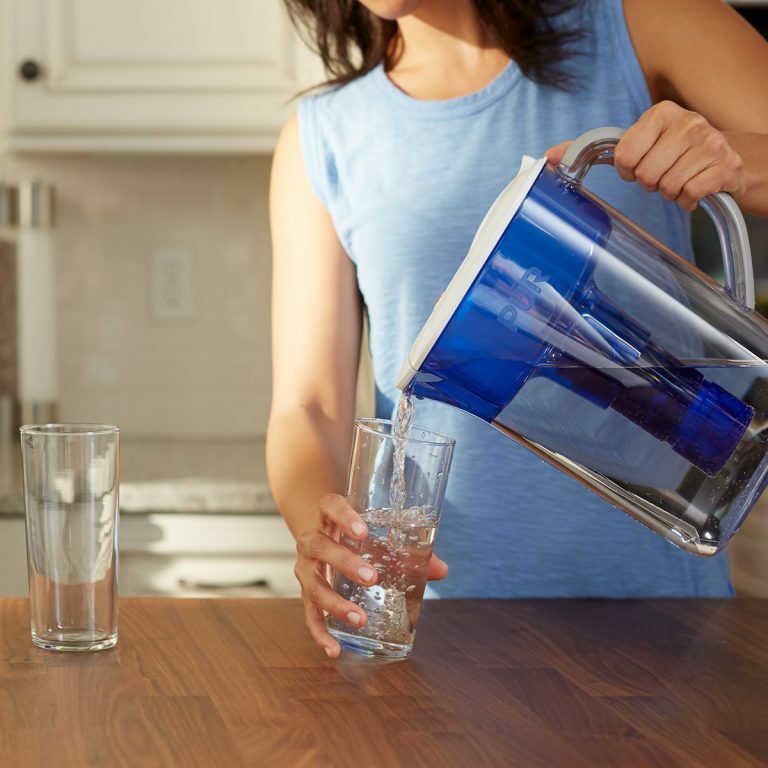 Do You Really Need Home Water Filters at home?